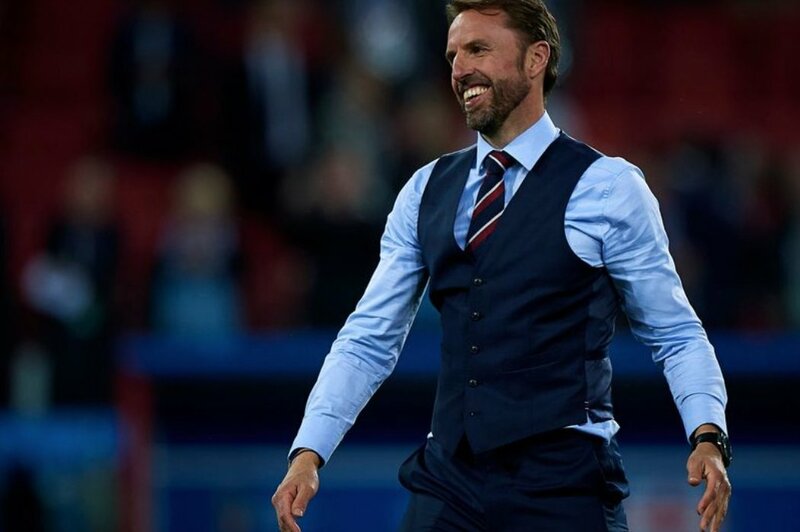 “England appeared down and out after registering just one point from their opening two Nations League matches“ but they managed to make amends with a shock but yet comfortable 3-2 triumph over Spain on the road. Still, they required some assistance from Croatia to deny Spain progress into the semi-finals and “the World Cup finalists“ managed to do so after producing a strong performance to win by the same 3-2 scoreline. As such, the permutations have become quite simple and a victory for either England or Croatia would ensure their progress into the competition’s finals next term. Other than that, Spain should progress while England could be relegated to League B with a score draw.